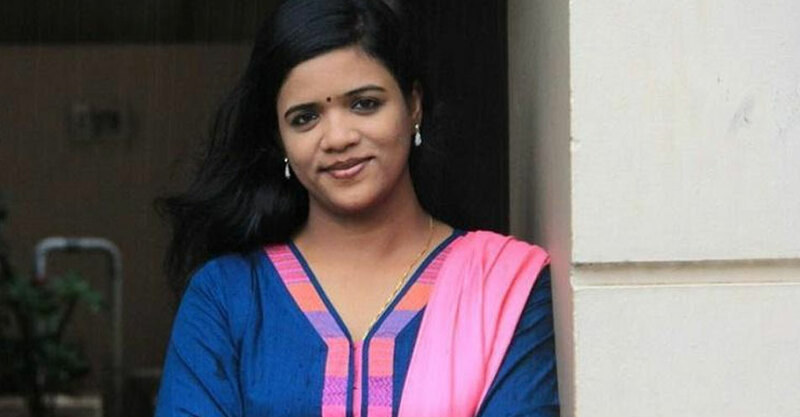 A week since Kerala-based TV journalist Shani Prabhakaran approached the police regarding the organised online harassment directed at her on social media, the police nabbed four persons. While the Kochi police arrested PV Vaishak, a native of Alappuzha, earlier this week, 3 more have been arrested on Thursday. Speaking to TNM, Maradu Sub-Inspector said that Suneesh (31), a native of Thrissur, Sumesh, a native of Pathanamthitta and Kayamkulam-native Manoj were the ones arrested. While Suneesh and Sumesh were arrested by the Maradu police where the case was registered, Manoj was arrested by the Kalamassery police. Police said that all four have been booked under Section 67 of the IT Act (Publishing or transmitting obscene material in electronic form), 120 (o) of Kerala Police Act (causing, through any means of communication, a nuisance by repeated or undesirable or anonymous call, letter, writing, message, e-mail or through a messenger), Section 500 (defamation), 509 (Word, gesture or act intended to insult the modesty of a woman) of the IPC. While one of them has been arrested for posting defamatory content against Shani on Facebook, others have been arrested for sharing the posts. Cops have also confirmed that more arrests will be made in the case. “There is one person who posted on a WhatsApp group. We are in the process of nabbing him. There could be more arrests, especially from Kannur district,” a cop who is part of the investigation said. He added that all the people arrested in the case were BJP supporters. “They are not party members, but supporters. Since Shani hits out at the right wing in her shows, these men were probably miffed by that,” he said. Shani had written to the State DGP last week after a photograph of her with Thripunithura CPI (M) MLA, M Swaraj, inside an elevator, was used to spread rumours about her.